・Uchino T. et al., Int. J. Pharm. 412 (2011) : 141-47. ・Uchino T. et al., Eur. J. Pharm. Biopharm., 86 (2014) 156-66. ・Uchino T. et al., Int. J. Pharm. 464 (2014) : 75-84. 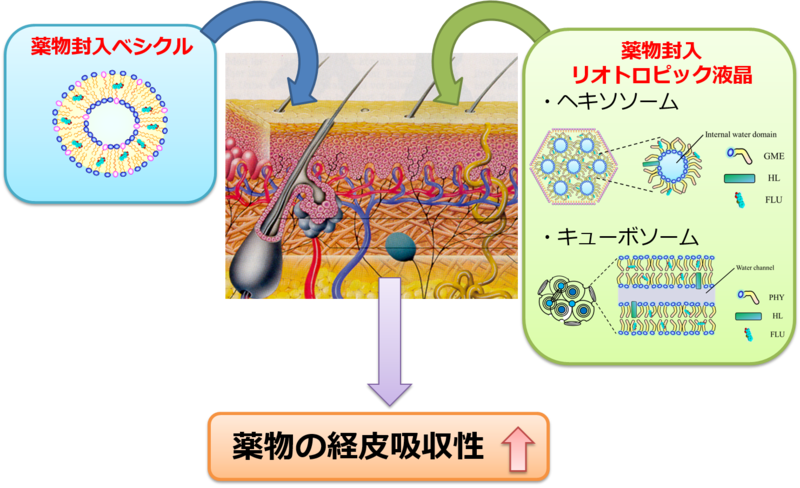 ・Uchino T. et al., Chem. Pharm. Bull. 63 (2015) : 334-40. Copyright (C) 2018 静岡県立大学 臨床薬剤学分野 All Rights Reserved.